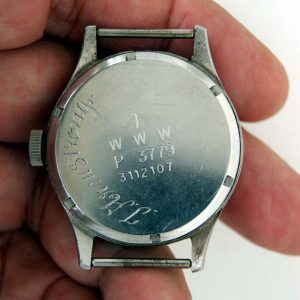 Comes with free full 12 month’s Warranty. 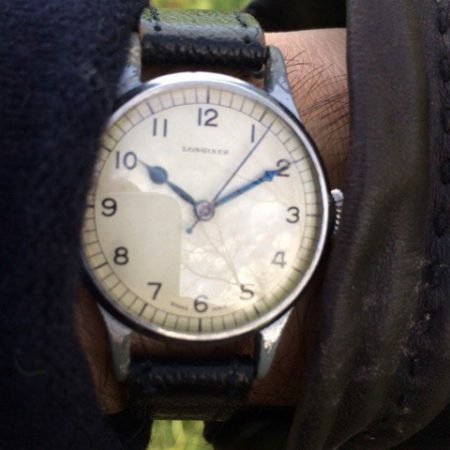 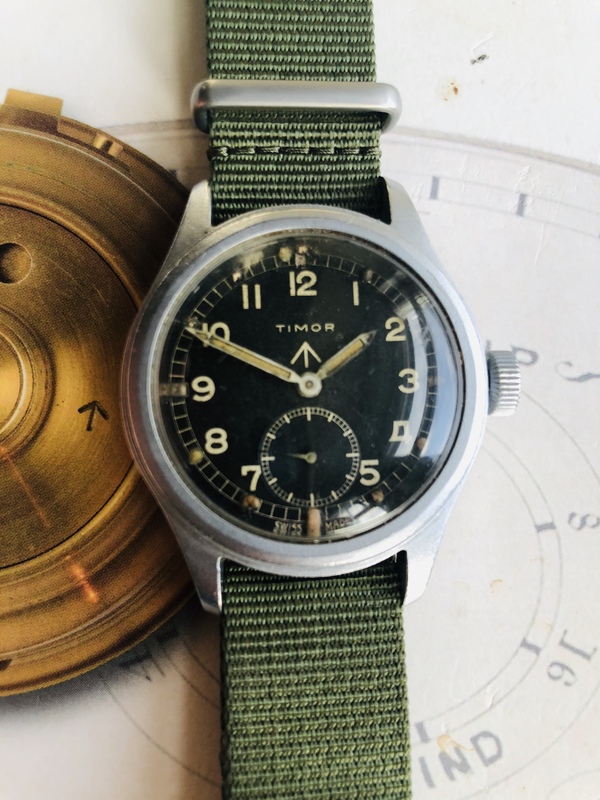 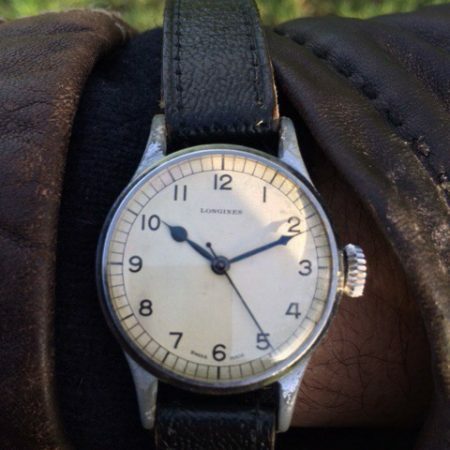 Dial: Superb Rarely seen Original Radium dial and hands. 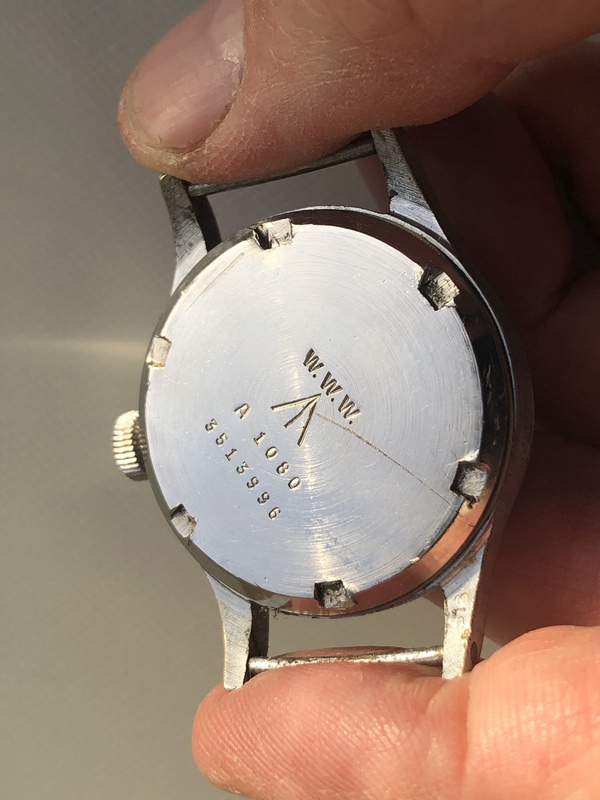 Lovely example. 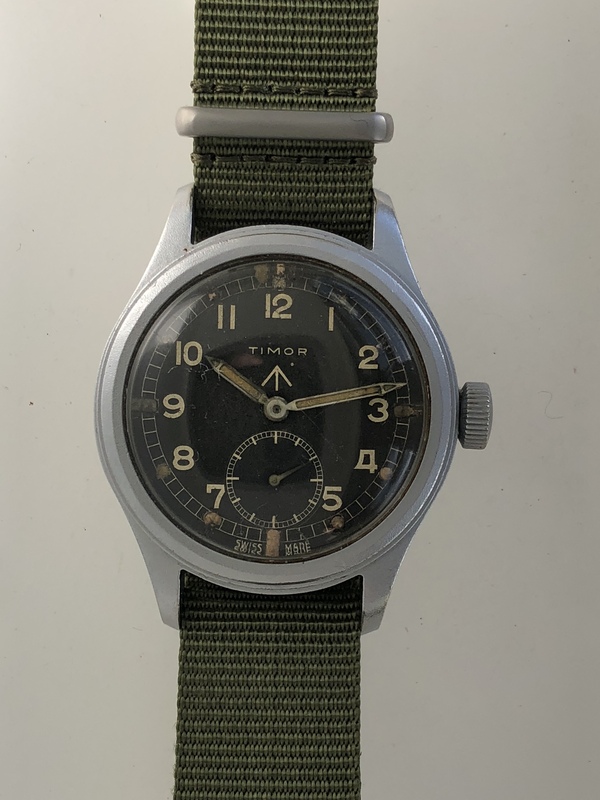 Signed Timor Swiss Made. 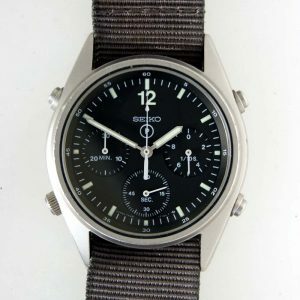 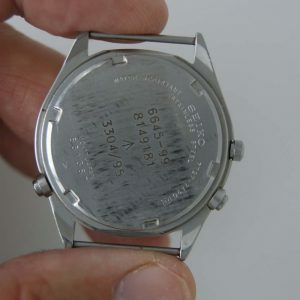 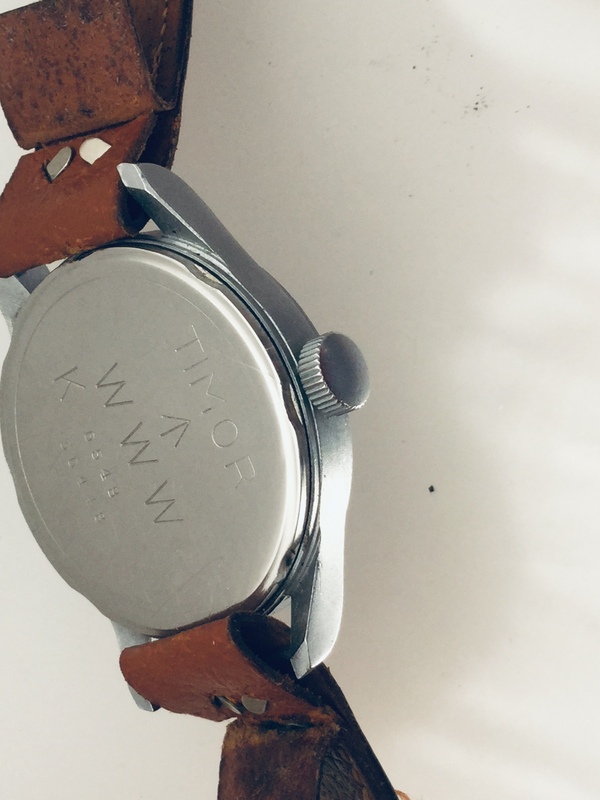 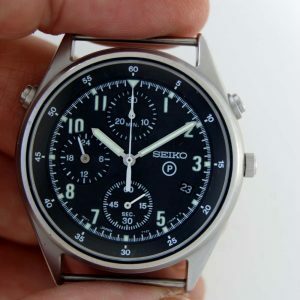 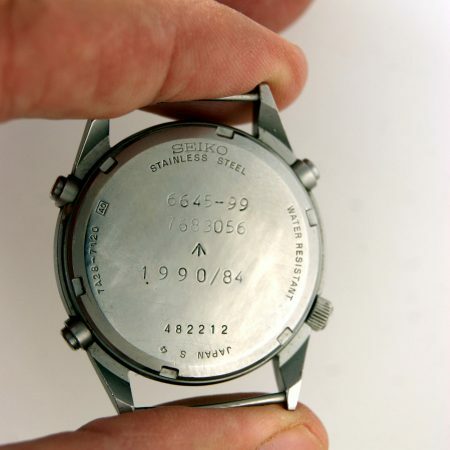 Case: Unpolished steel case in excellent condition. 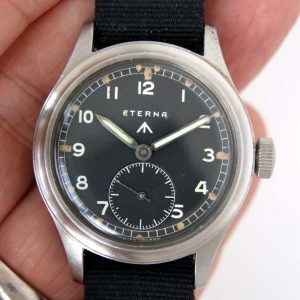 Measures 36mm in diameter not including the original military winding crown. 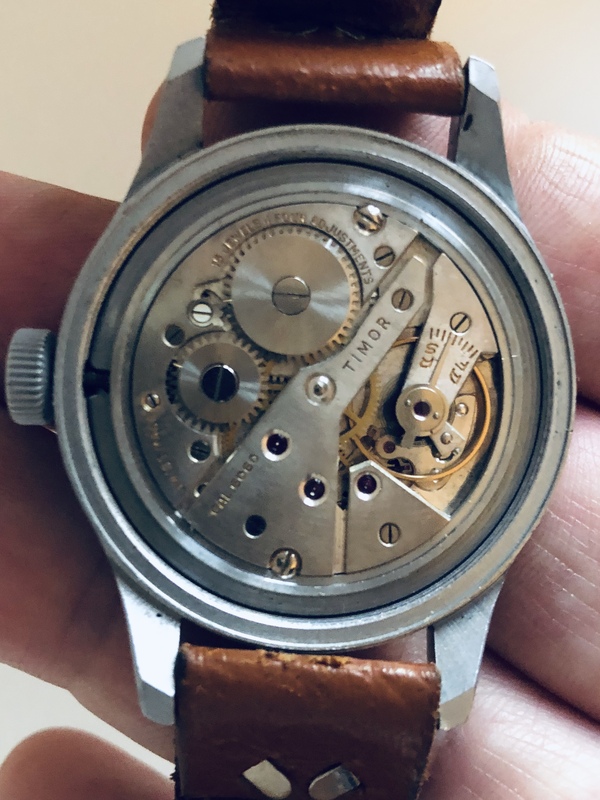 Movement: Original high quality 15 Jewel manual winding moment Cal. 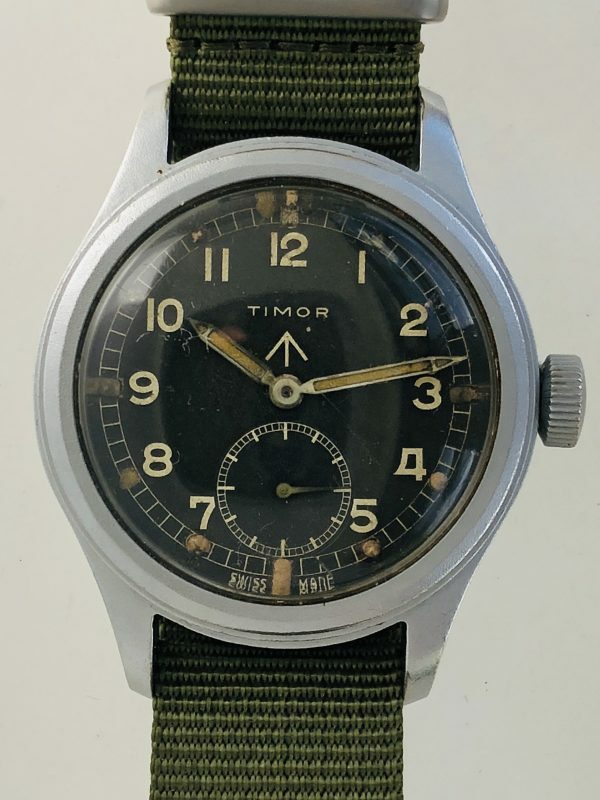 6060 signed Timor and adjusted to 4 positions is in superb all original condition. 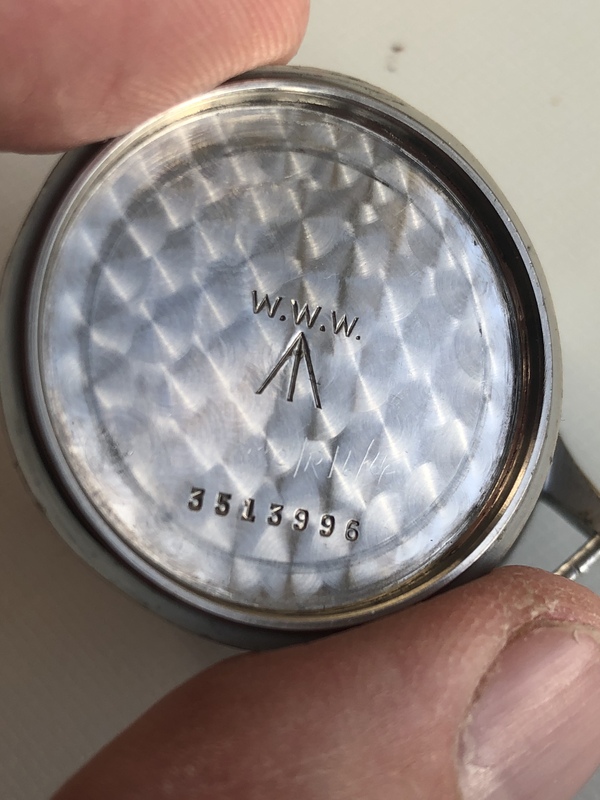 Original dust cover present.